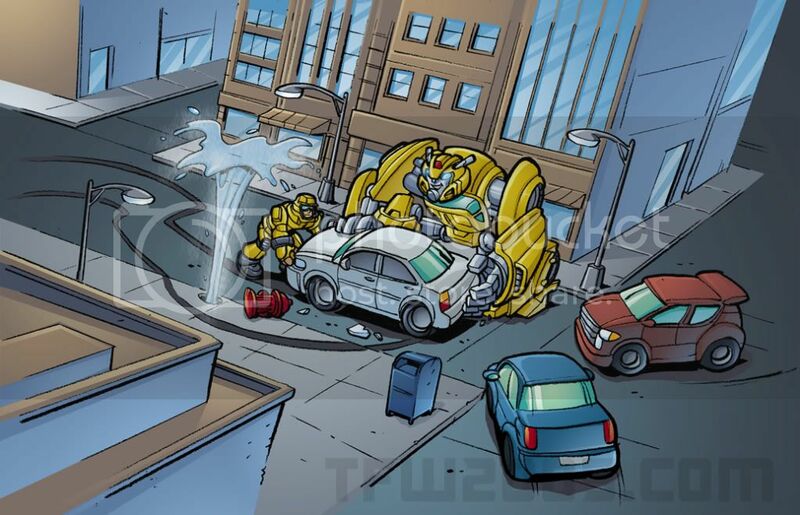 With Transformers Prime gearing up for a new season, TFW2005 has revealed that Hasbro-Discovery Hub will produce another Transformers series called Transformers Rescue Bots. 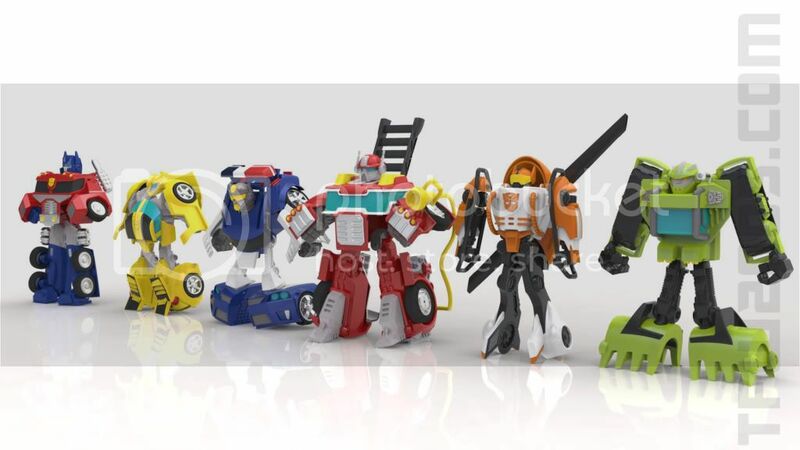 Similar to Marvel's Super Hero Squad Concept and Transformers Go-Bots, Transformers Rescue Bots aims at younger audiences and it will feature cute Autobots led by Optimus Prime, Bumblebee (design loosely based on his Animated counterpart), Chase the Police Bot, Heatwave the Fire Bot, Blades the Copter Bot and Boulder the Construction Bot. 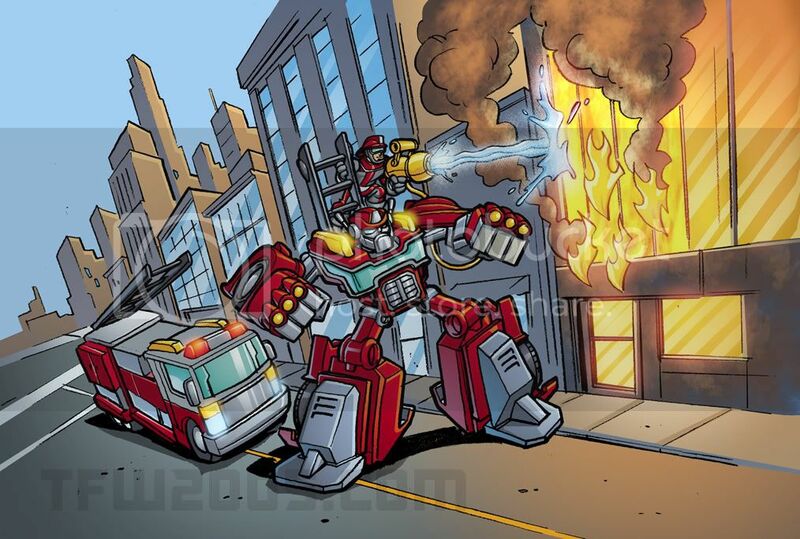 Check out the concept art designs. 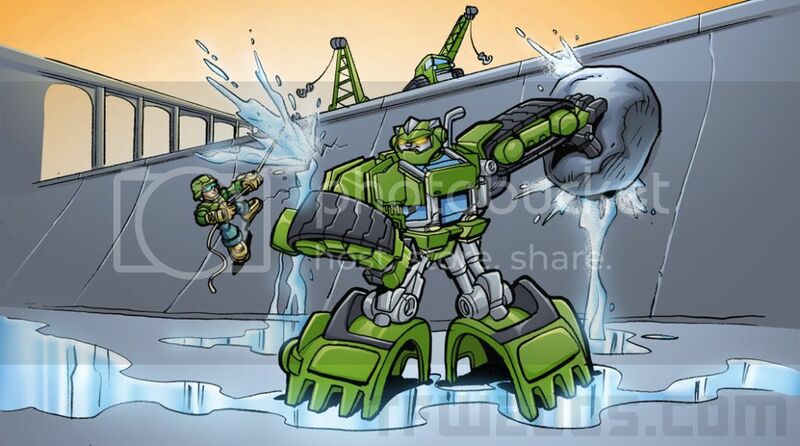 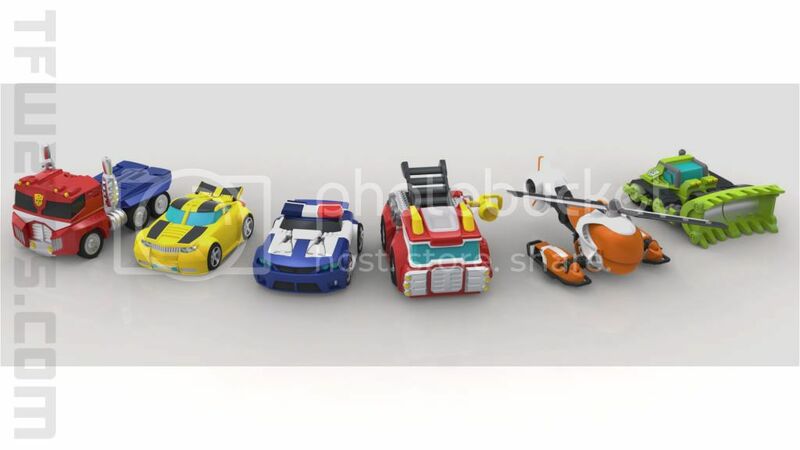 But wait there's more, in regards to this upcoming series, Hasbro already give us a sneak peek of Transformers Rescue Bots concept design toys in CG form, check out these images. 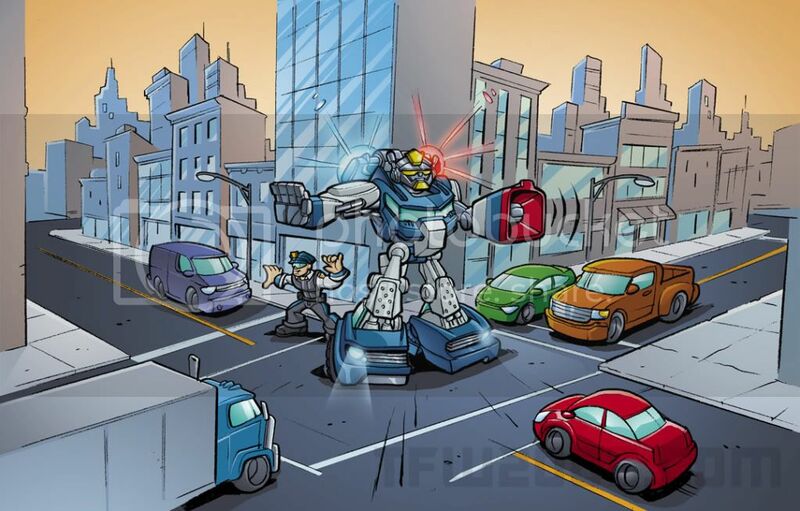 Transformers Rescue Bots is slated for 2012 series line-up on Discovery Hub. 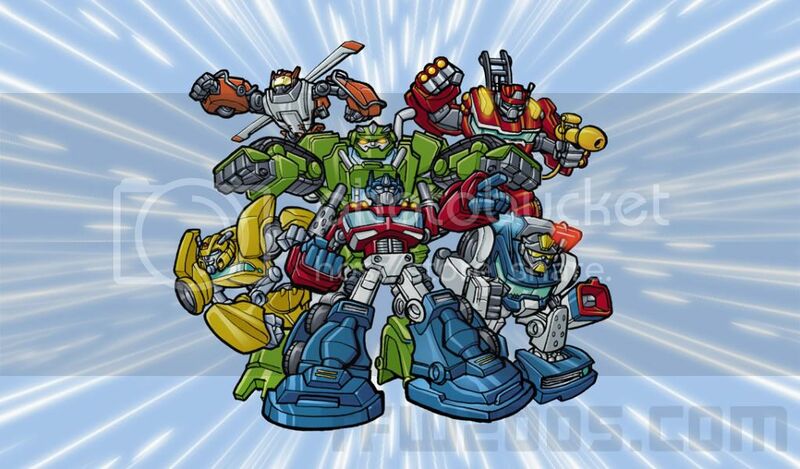 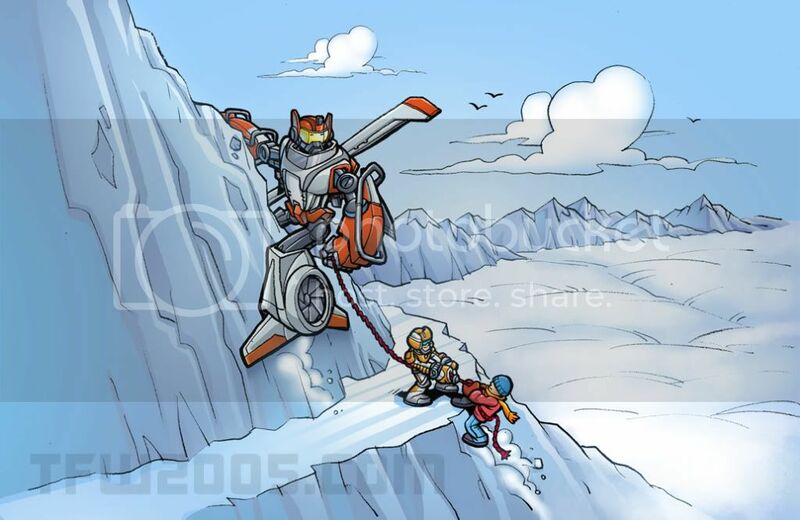 2 Response to "Transformers News: New Transformers Rescue Bots Series"
Awesome! 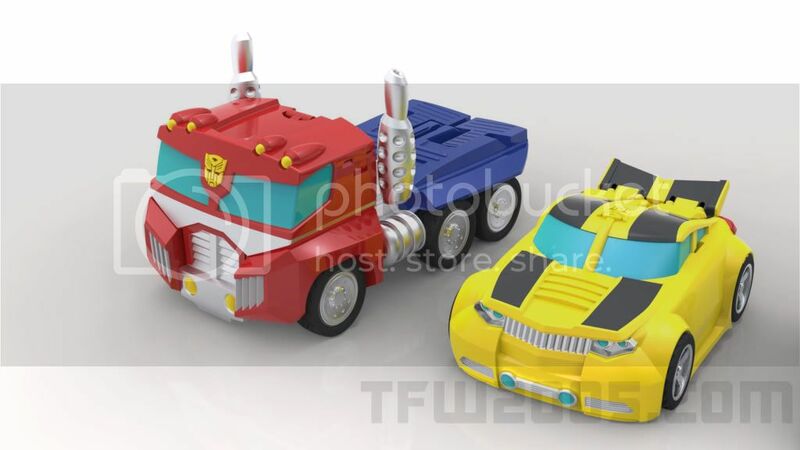 I'm really excited about these toys (if not the cartoon). 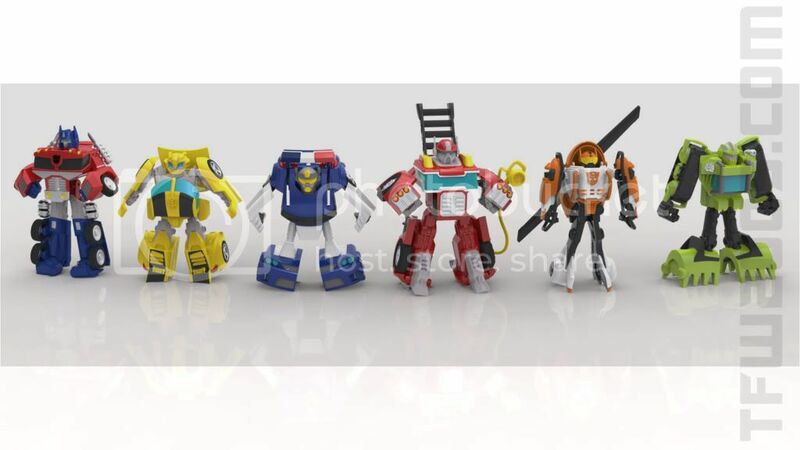 It looks like they're all pretty close to the cartoon models which make them so much more fun!